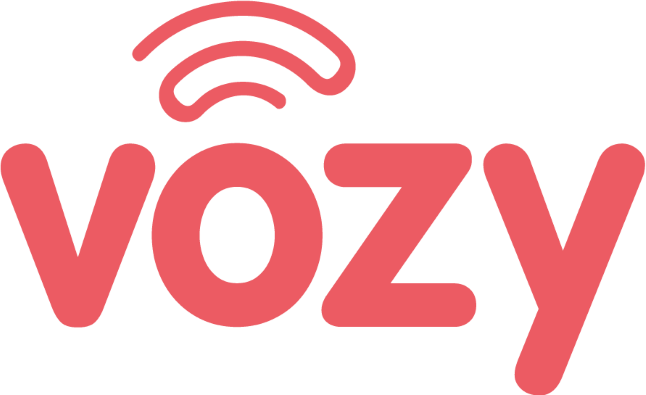 Once you purchase your Vozy account, you're ready to install it on your computer. Here is the instruction on how to set up Xlite with Vozy. Obtain the required information (Username, password, and domain). To see how to find those credentials, please check the article "Connect SIP Phones to Vozy"
Download Xlite. (To do so, please click here.) Choose the application based on your operating system. Install the Xlite application on your computer. Go to the "Preferences" option, and select "Accounts." Enter the word "Vozy" for the "Account name." Enter the login information you obtained earlier.